days for testing. 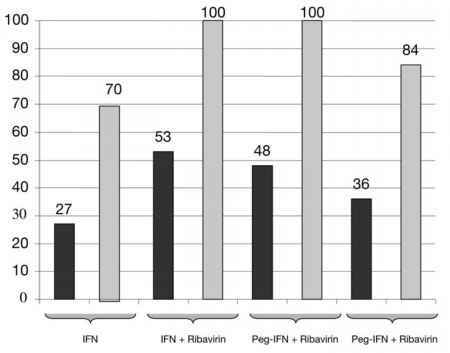 Rapid tests for the diagnosis of avian influenza infection should be used only in combination with clinical findings and exposure history, due to the unknown sensitivity of these assays for avian influenza viruses. A negative rapid test result does not exclude human infection with avian influenza viruses. Specimens from highly suspect cases should not be cultivated under routine conditions in the clinical virology laboratory, but transported to a reference laboratory under appropriate biosafety conditions for confirmatory RT-PC testing.